Apple reported its financial performance for the March-ending quarter, and investors seemed very pleased. 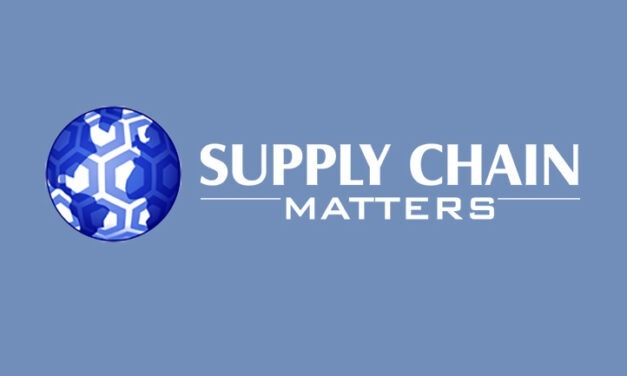 Supply Chain Matters is of the view that the latest fiscal quarterly results represent a significant strategy inflection point for Apple’s hardware product supply chains. ECCMA (Electronic Commerce Code Management Association) indicates in a recent press release that the International Organization for Standardization (ISO) in Geneva, Switzerland has published ISO 8000-115, a standard for authoritative and verifiable identifiers designed to improve the speed and accuracy of eCommerce and the supply chain. This new standard which was first drafted in 2015, is described as being an integral part of insuring for data quality and a stunning new standard. Anheuser-Busch and Nikola Motor Company have jointly announced an order for up to 800 hydrogen-electric powered Nikola Two semi-trucks. This announcement is significant from two dimensions. It serves as a market endorsement of hydrogen-electric powered Class 8 trucks as a preferred strategy for sustainable-powered heavy-duty vehicles for long-haul transportation services. The announcement further adds credence to investing in an industry disruptor that has definite manufacturing and infrastructure plans.